Material does not arrive pre-rusted. Panel will rust naturally with exposure to the weather. Use stainless steel fasteners with a painted brown screw head. Concealed fastener system for wall, soffit, fascia, or linear applications. Installation over a solid substrate. Use a high temperature underlayment. Please click here to see available trim and flashings for this product. For a list of frequently asked questions about this product and more, please click here. There is NO Warranty for A606-4 and bare cold rolled steel products. If you need a warranty than please look at our painted rusted roofing options. A606-4 and bare cold rolled steel are architectural products only. Load charts, uplift, and engineering is NOT available for these finishes. The load that it carries when you install the product is not the load it will carry in the future as it rust. Please click here to download the product data sheet. Western Wave is a clean looking wall panel with concealed fasteners. It does not require clips. This remarkable rigid wall panel offers a distinctive look with bold shadow effects that emphasize the panels unique rib profile making it ideal for mansards, equipment screens and walls. Concealed fastener system for wall, soffit, or linear applications. Matching trim and flat stock available for Western Wave®. Bare steel and A606-4 performs best in environments with low humidity. Load calculations and load tables DO NOT APPLY TO ANY BARE STEEL OR A606-4 PRODUCT. Underlayment should be a HIGH TEMPERATURE UNDERLAYMENT. Not recommended near salt spray environments and frequent rain locations as it will shorten the life expectancy of the products. Acid washing will degrade steel performance. Rust runoff will likely stain the surrounding surfaces. NO WARRANTY FOR THIS PRODUCT. Knowledgeable Sales Associates - Helpful and friendly sales associates that will answer all of your questions. Made to Order Panels - We cut your metal roofing and metal siding panels to the exact lengths needed. Fast Turnaround - Typical two week maximum lead times. However, if you need it quicker, we normally can accommodate just about any completion schedule. 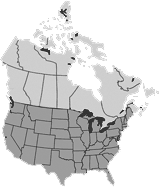 Shipping Convenience - We have route trucks that service anywhere in the USA and Canada. Affordable Shipping - Immediate and inexpensive shipping. Painted Panels That Look Like A Real Rusted Roof. Paint Warranty and There Is No Rust Staining. Available in 4 Colors. Metal Roofing, Flats, and Coil. Perforated Corten Corrugated, Flats, and Coils. .127 Round & 7/32" Stagger, 30.58 % Open Area, 22 Gauge. 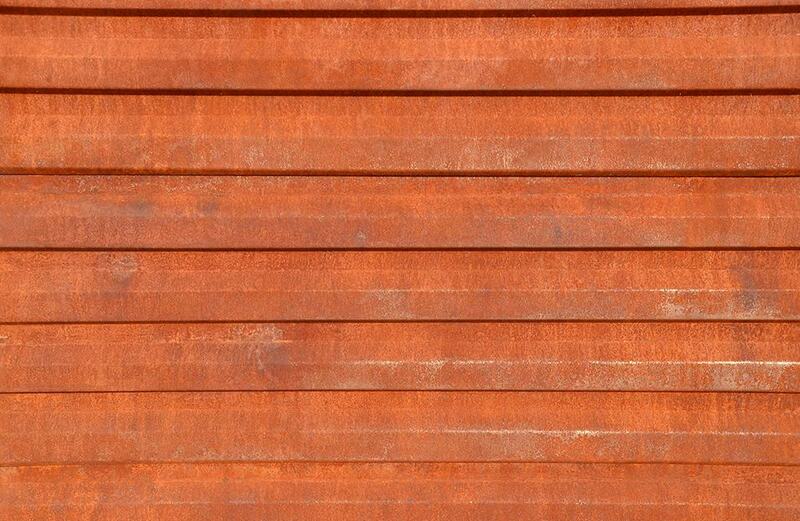 Available in A606-4 ( Aka Corten ). Small Or Large Orders. Significantly longer lifespan when compared to bare steel. Increased cost of approximately 25 % when compared to bare steel. Ideal for roofing applications. Unrusted Alternative For An Aged Looking Roof. Available In Metal Roofing, Flats, and Coil. 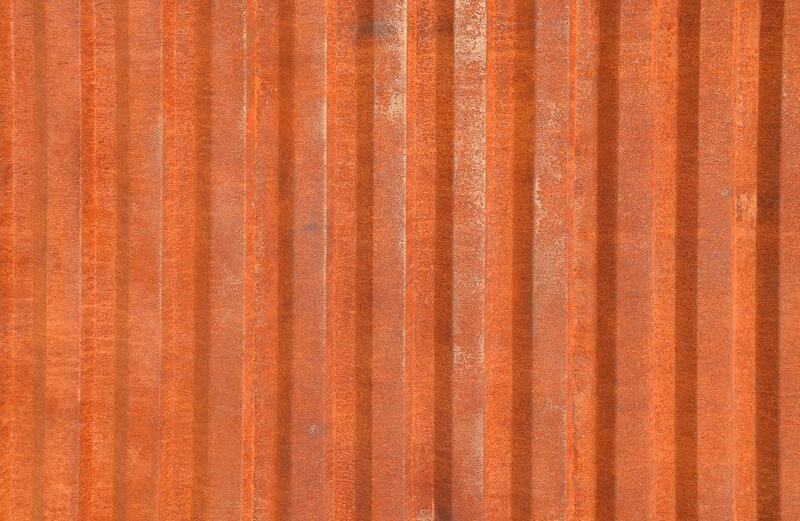 7/8" corrugated metal roofing has deep wavy corrugations that look stunning on your metal roof. Structurally strong, incredibly impact resistant. Our most popular panel. Flush Panels for use in wall, fascia and soffit applications. Rounded interlocking leg and concealed fasteners improve appearance and strength. Made to your specific sizes. We are the leading provider of painted metal roofing panels designed to look like real rusted roofing without the rust stains. R-Panel is the nicest metal roofing panel for the least amount of money. Ideal for pre-engineered metal, post-frame, and agricultural buildings. Made to your specific sizes. Give the facade of any building a very distinct look. Bold and clean directional sight lines. Modern design with 1", 2" or 3" reveals. Mix and match different reveals, face sizes, and widths. Ribbed 7.2” exposed fastener panels offer wider coverage and it's trapezoidal design provides superior load and span capacities. Made to your specific sizes.